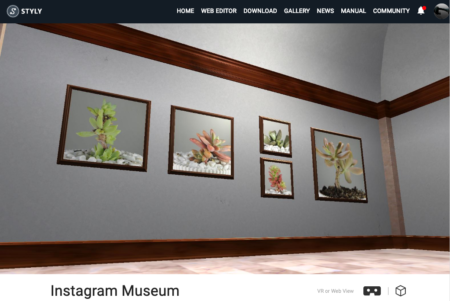 VR：Club succulent planet VR, Planet Sapporo renewal ! Club Succulent Planet VR , Planet Sapporo is now renewal open. Check the site below if you have a VR device. # … 続きを読む VR：Club succulent planet VR, Planet Sapporo renewal ! 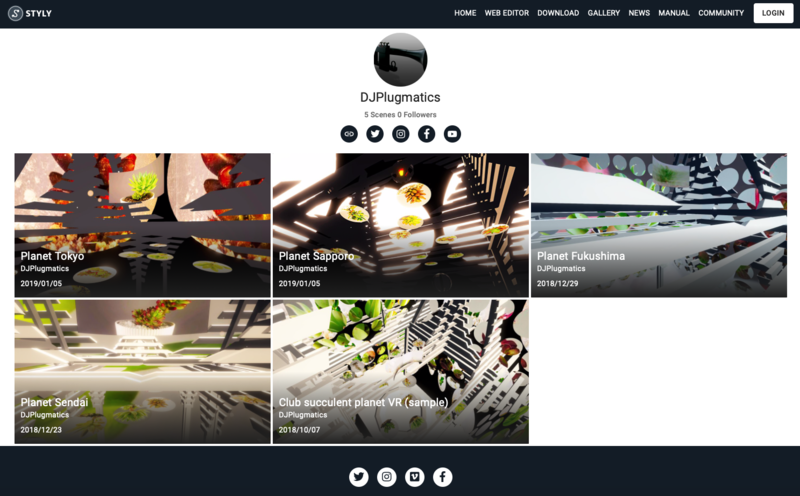 Club Succulent Planet VR , Planet Fukushima is now renewal open. Check the site below if you have a VR device. 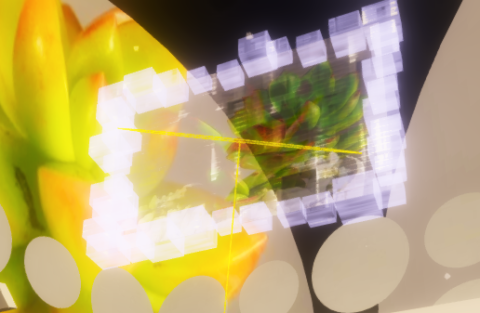 … 続きを読む VR：Club succulent planet VR, Planet Fukushima renewal ! 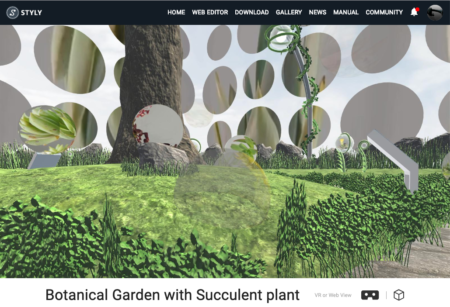 VR：Club succulent planet VR, Planet Sendai renewal ! 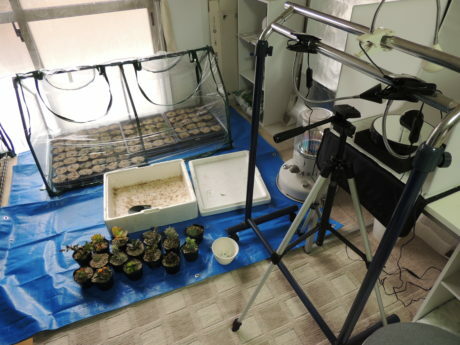 Club Succulent Planet VR , Planet Sendai is now renewal open. Check the site below if you have a VR device. #S … 続きを読む VR：Club succulent planet VR, Planet Sendai renewal ! 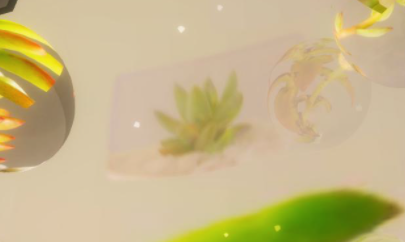 VR：Club succulent planet VR, Planet Tokyo renewal ! Club Succulent Planet VR , Planet Tokyo is now renewal open. Check the site below if you have a VR device. #ST … 続きを読む VR：Club succulent planet VR, Planet Tokyo renewal ! New merchandises on BASE ! Now, new photos and videos are available on BASE!